Do you feel like you’re building your life without a blueprint? If so, you’re not alone. You don’t have to stay stuck. It’s time to access the tools you need to create the life you want—mentally, professionally, emotionally, and physically. 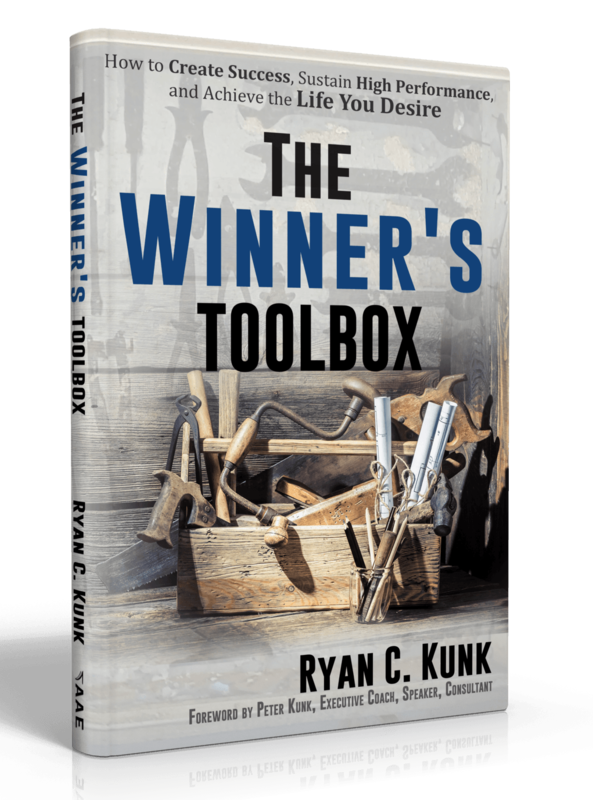 The Winner’s Toolbox will help you build a strong life foundation that is defined by relationships. Author, coach, and personal trainer Ryan C. Kunk shows you how to -create a true definition of success -develop a clear purpose -unpack your dreams -learn why hard work is the key to success -make the right choices—starting with your attitude, beliefs, and faith -achieve the life you want, defined by goal setting and advanced leadership skills -and much, much more It’s time to start building the life you want. Ryan C. Kunk is a powerhouse entrepreneur with a love for training eager individuals to achieve unfailing strength—internally and externally. 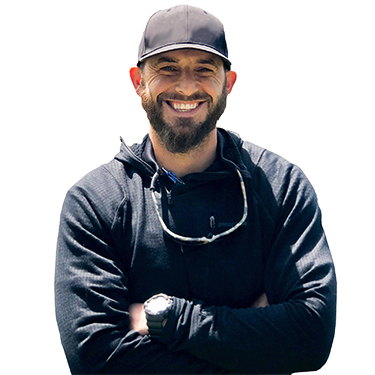 Ryan has never worked in the corporate sector, instead focusing for a decade on his passion: launching several successful businesses and forming the KSM Sports and Fitness brand. KSM is an all-encompassing fitness community offering in-person and online training, a fully equipped indoor facility, and innovations like The Perfect Posture Pack. If you are ready to make lifestyle changes for a lifetime, connect with Ryan at TheWinnersToolbox.com. Ryan Kunk is a powerhouse entrepreneur with a love for training eager individuals to achieve unfailing strength—internally and externally. Ryan has never worked in the corporate sector, instead focusing for a decade on his passion: launching several successful fitness businesses and forming the KSM Sports and Fitness brand. KSM is an all-encompassing fitness community offering in-person and online training, a fully equipped indoor facility, and innovations like The Perfect Posture Pack. If you are ready to make lifestyle changes for a lifetime, connect at KSMSportsAndFitness.com.